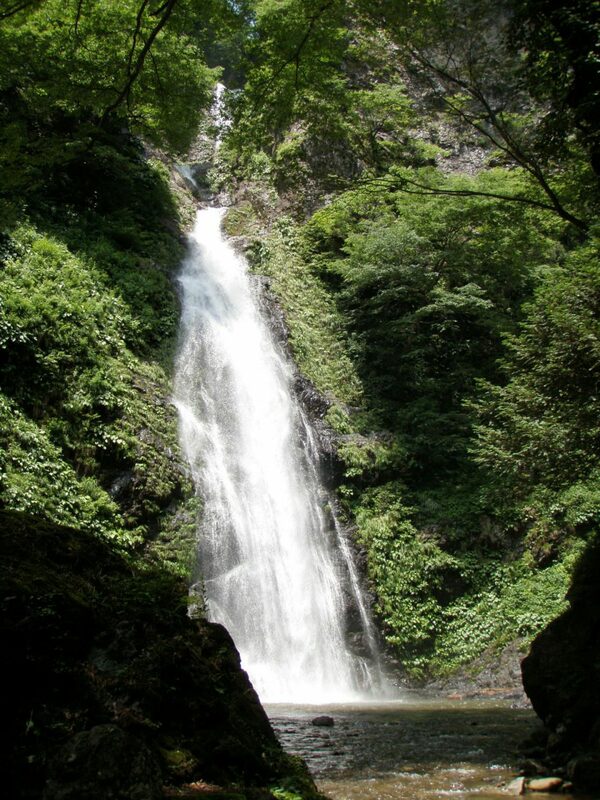 This 70m tall, 3-tiered waterfall is the focus of an ancient legend about a dragon-god said to live in its basin. It’s said that if the basin is dirtied or goes cloudy, the valley below will flood with the dragon’s wrath. 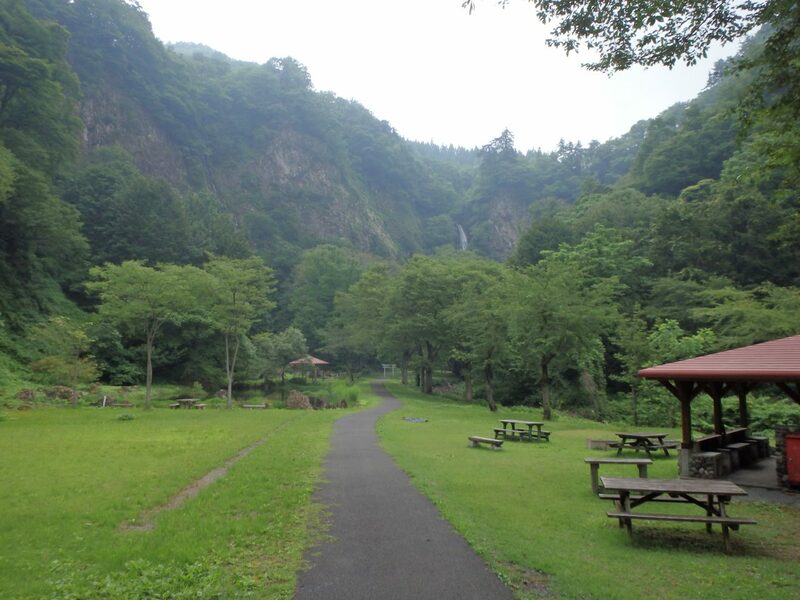 The area around the waterfall features a park, footpath, campground and more and is a popular place to escape the heat during summer.